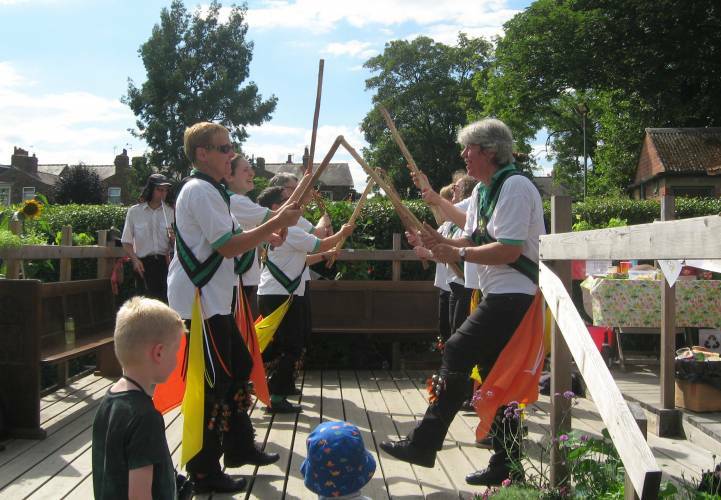 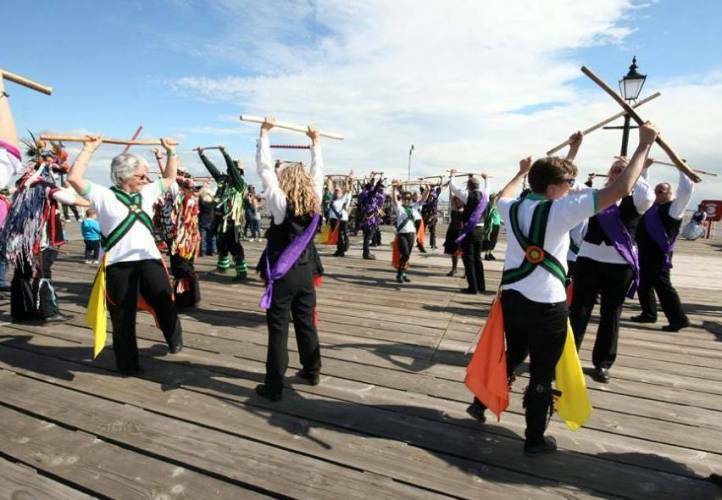 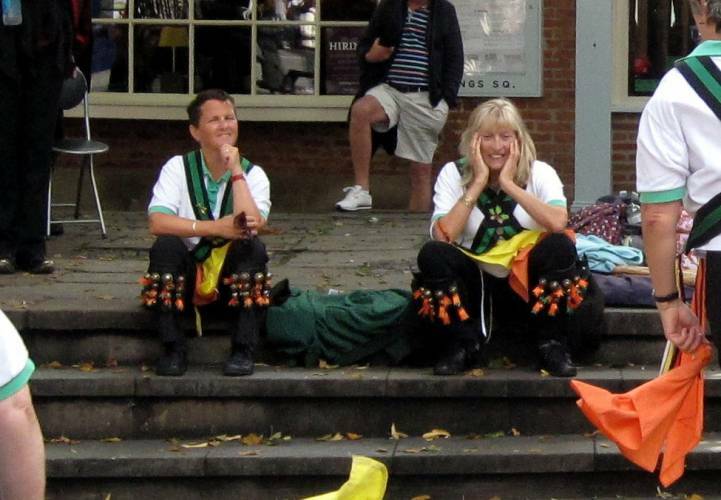 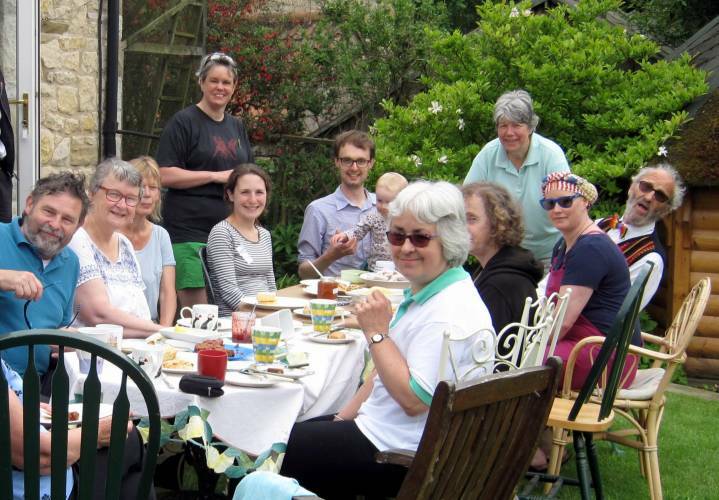 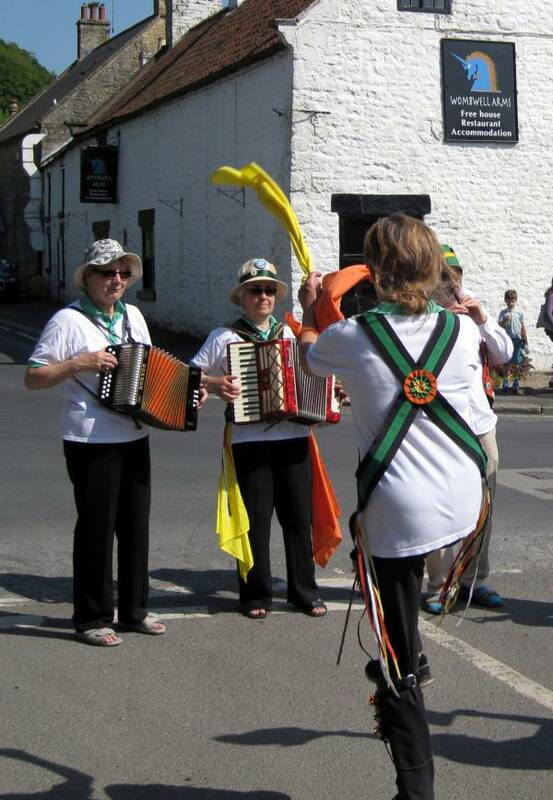 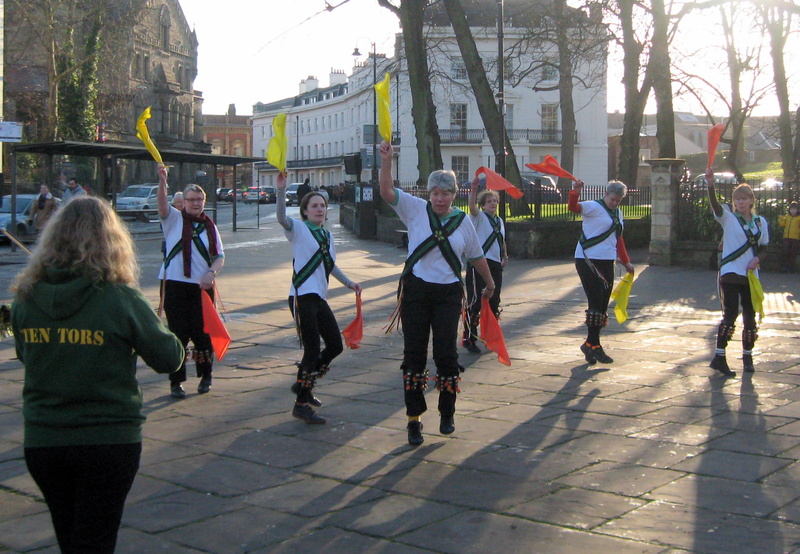 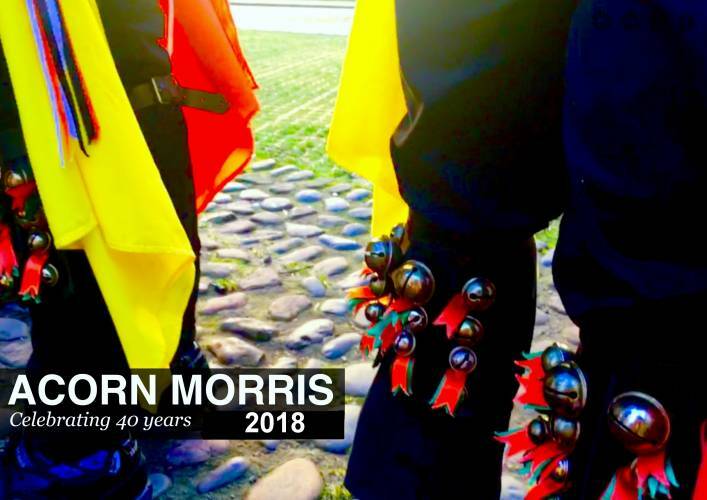 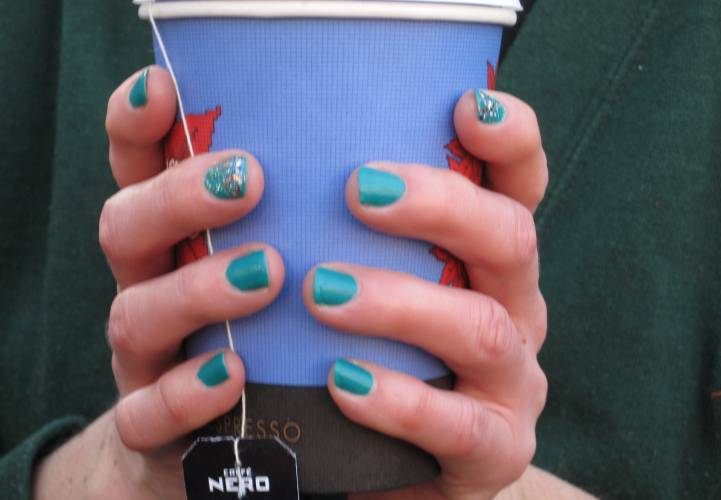 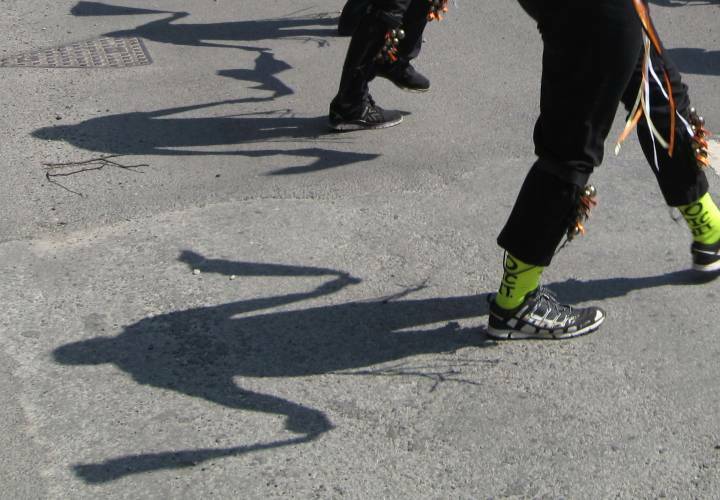 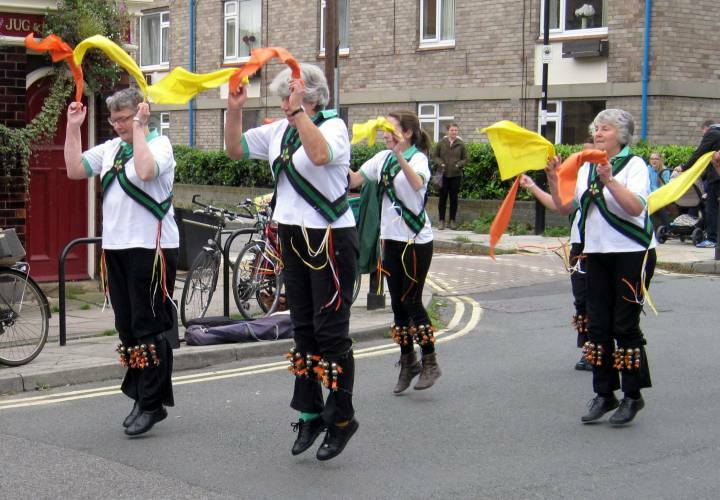 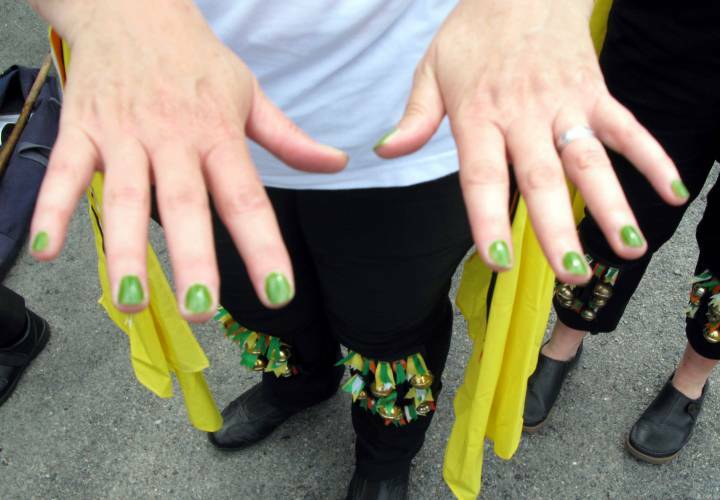 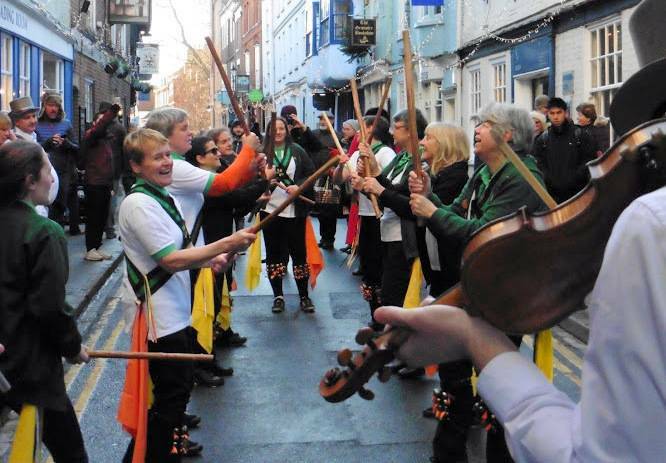 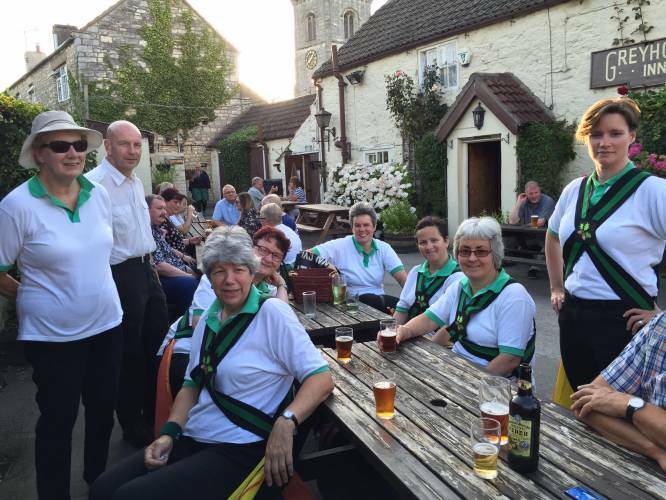 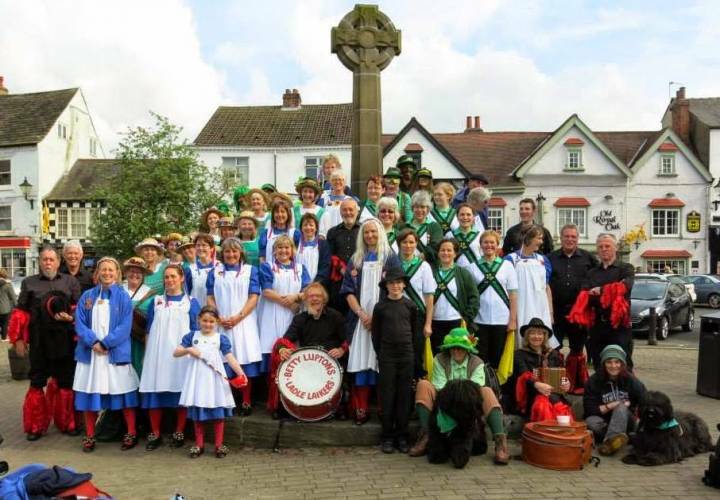 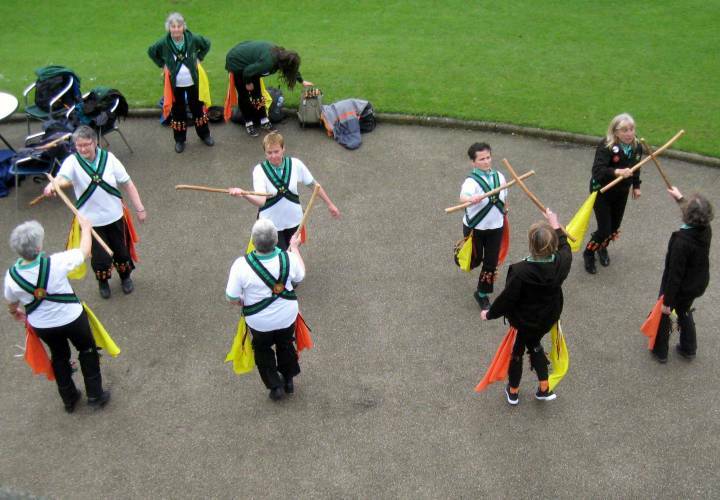 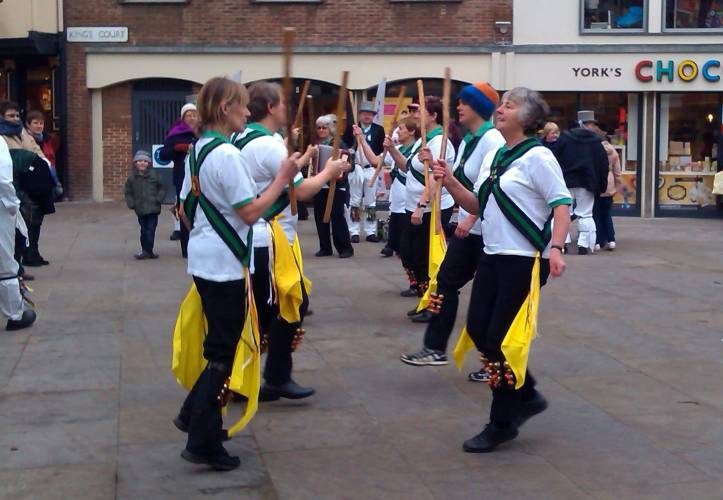 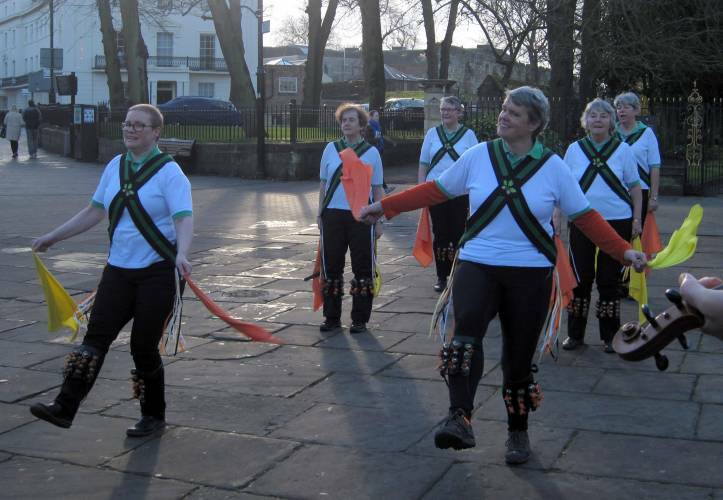 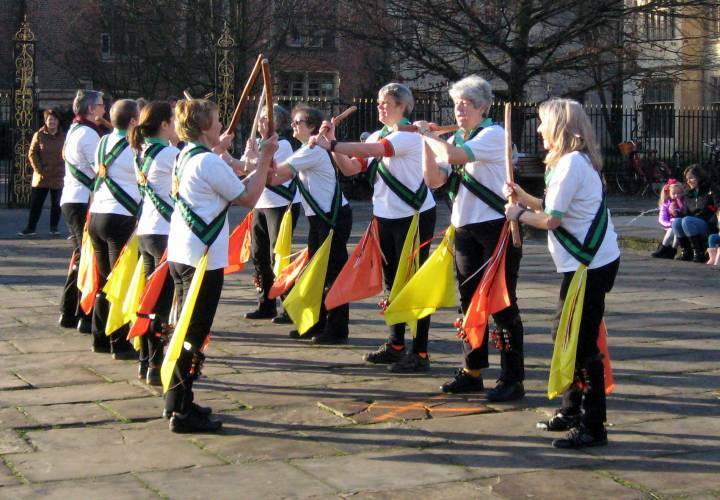 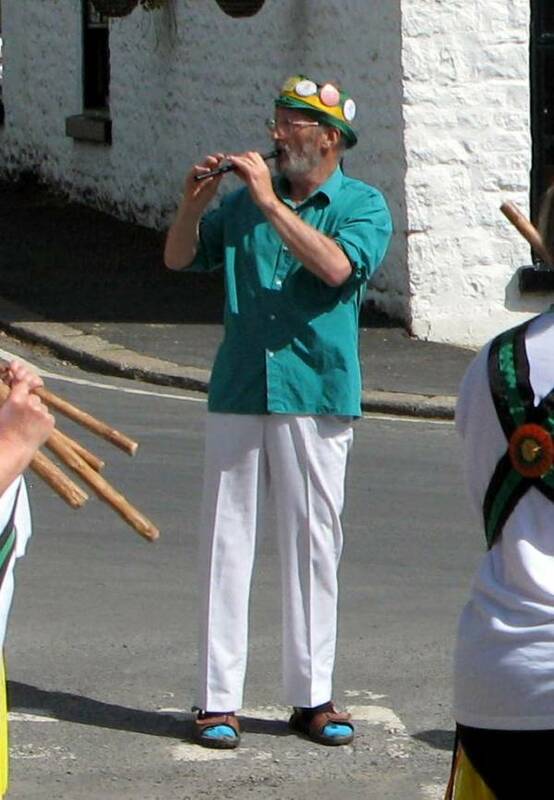 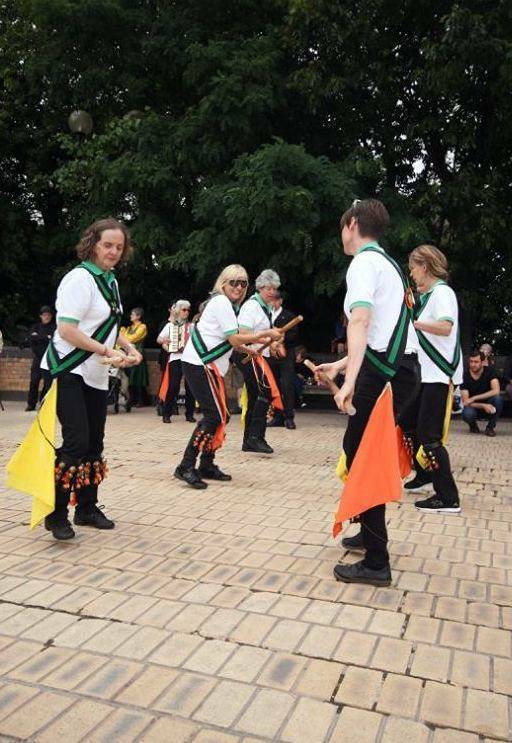 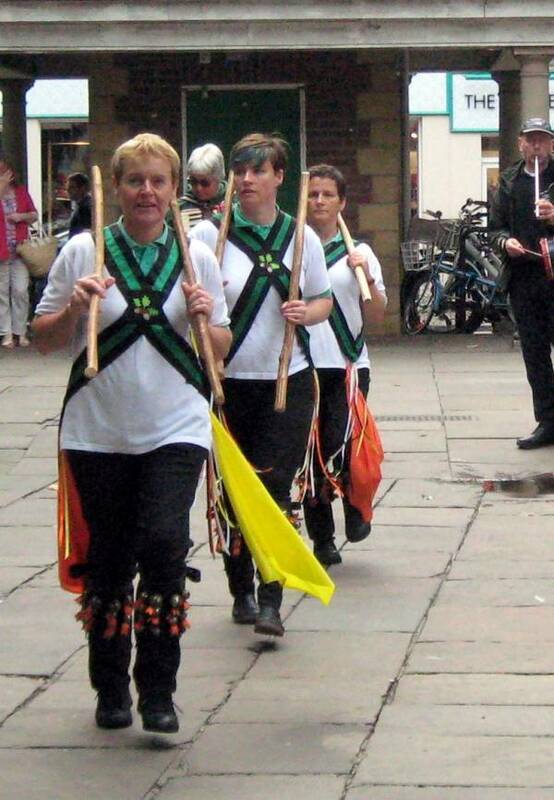 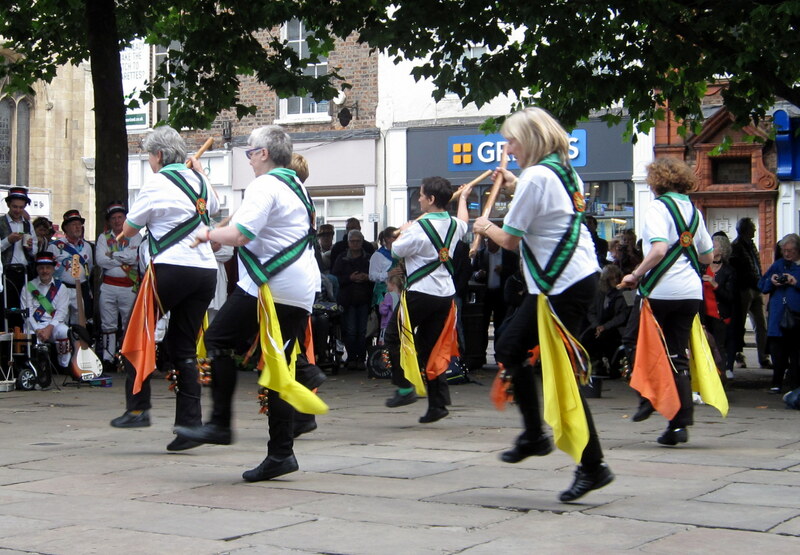 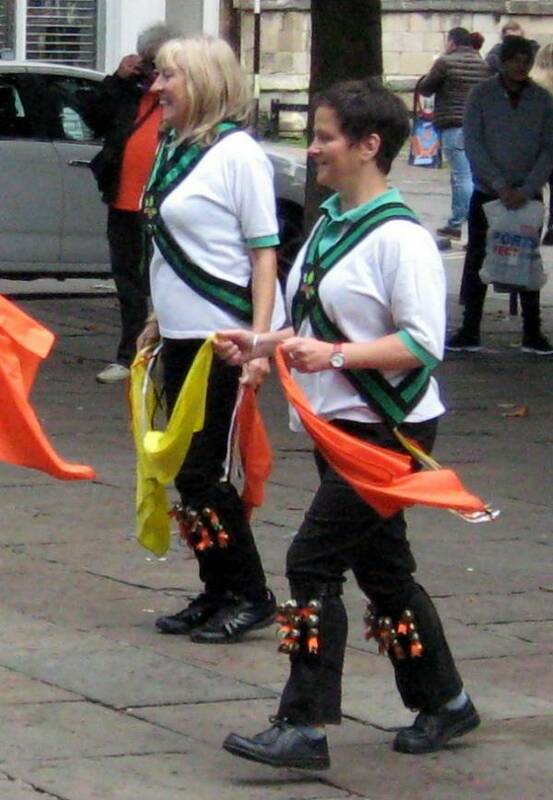 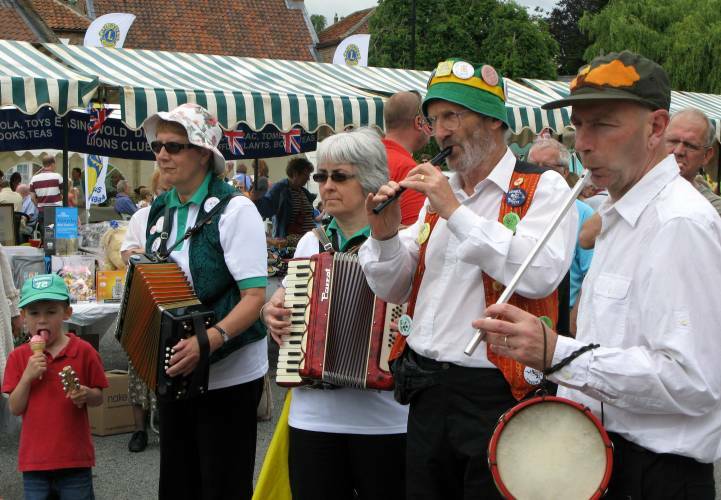 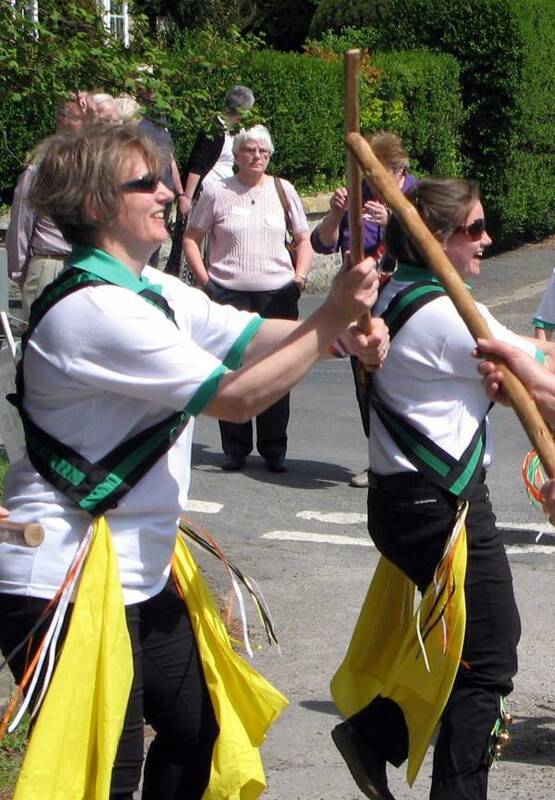 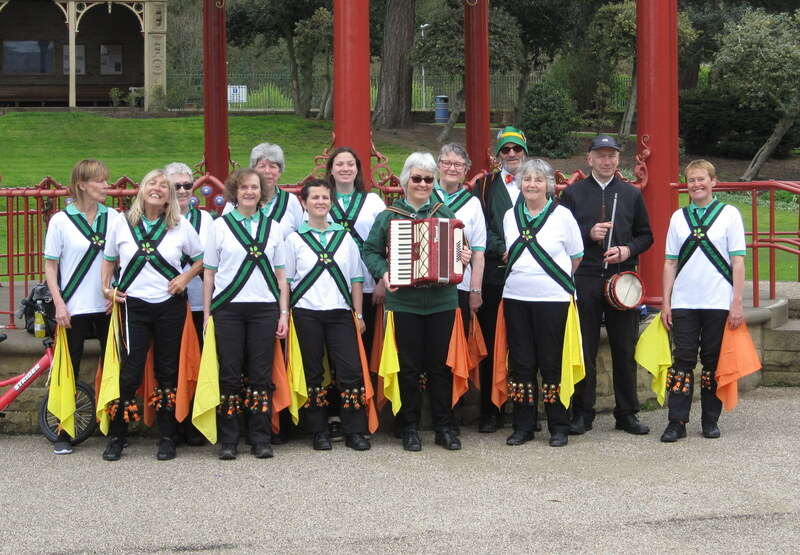 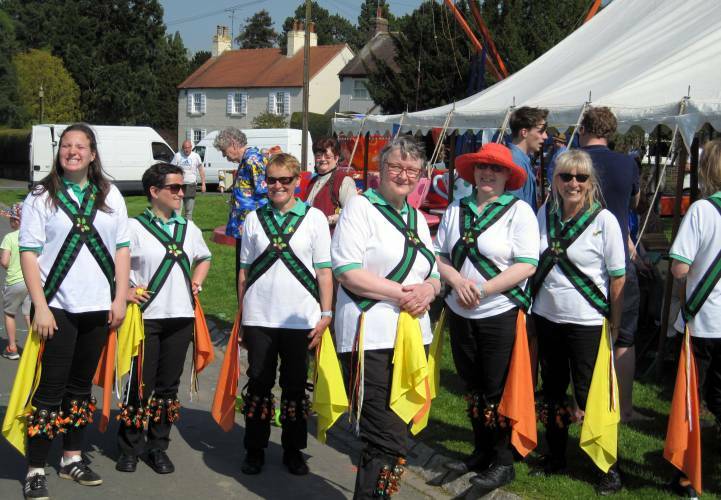 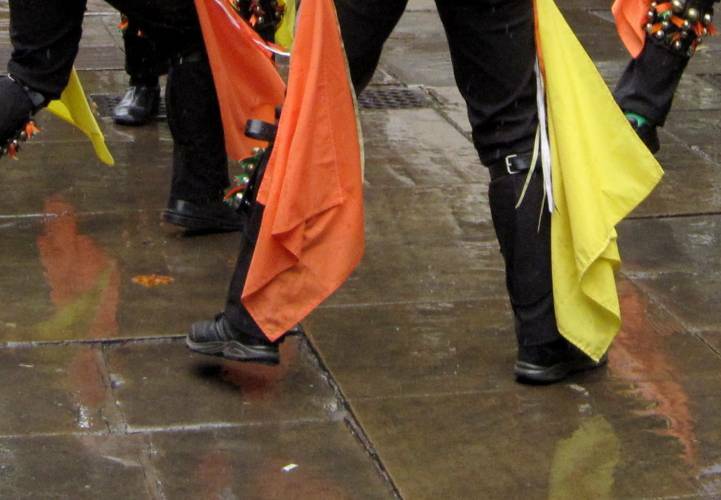 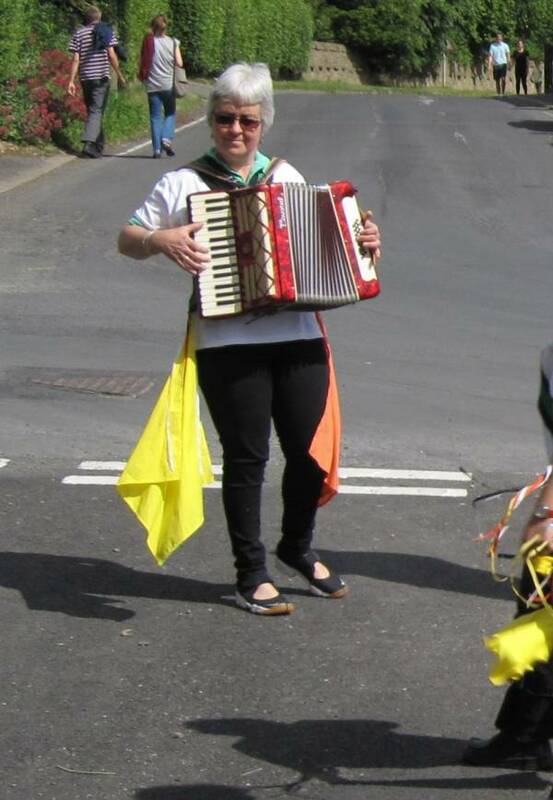 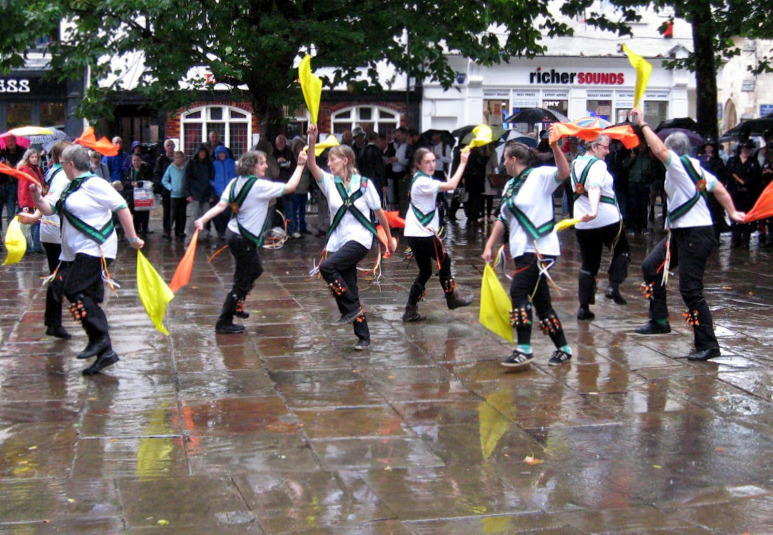 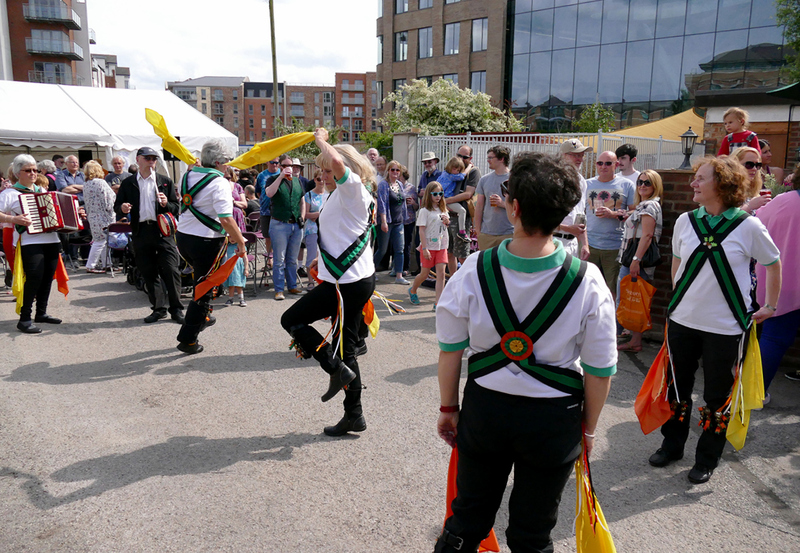 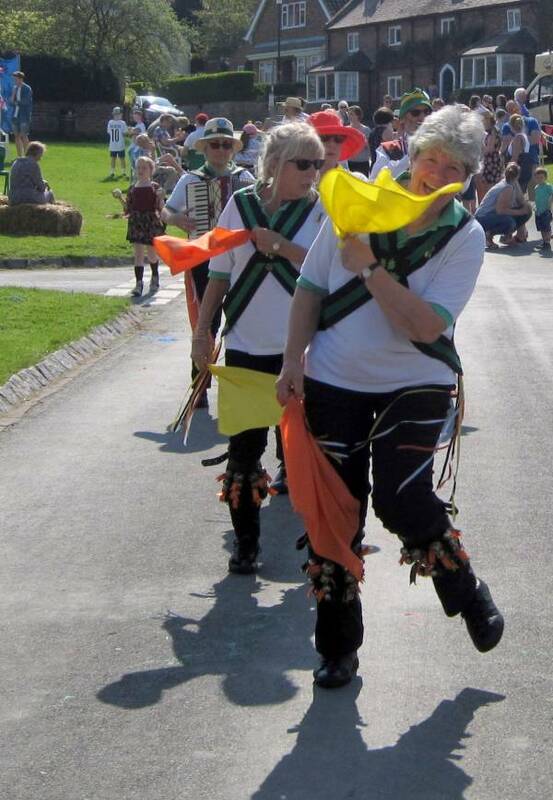 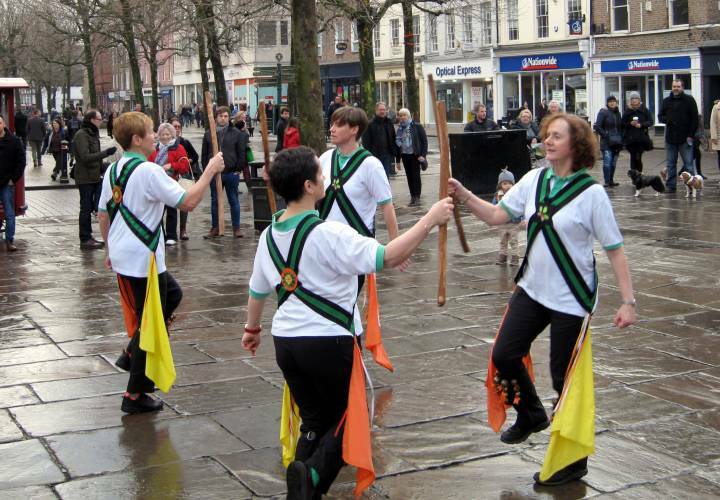 We are York's Women's Morris dancers. 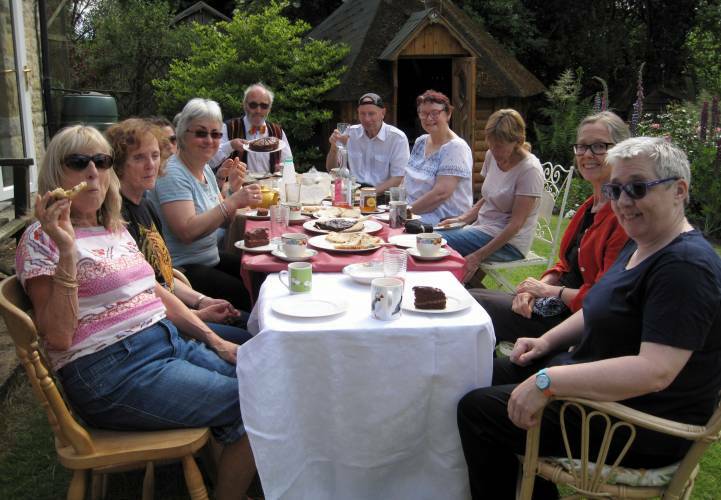 ............... and we love cake! 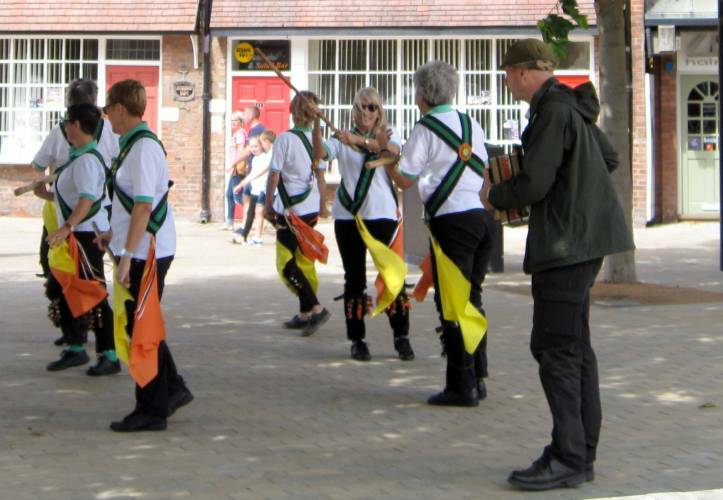 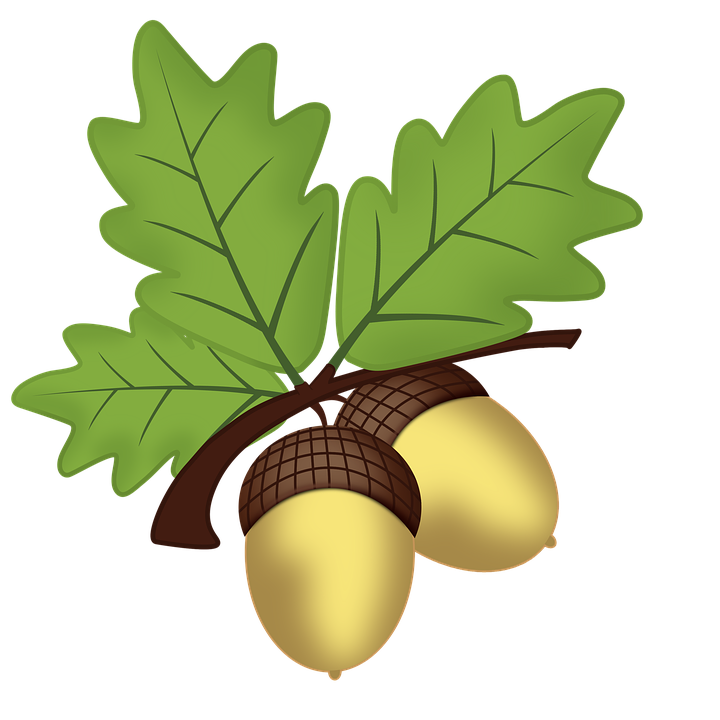 The 2nd Wednesday of each month is an open session for anybody to come & see what it's all about - so why not come along & give it a try. 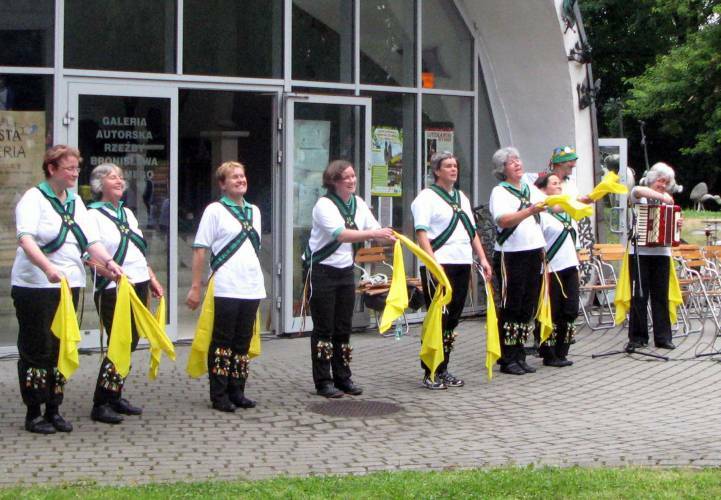 - polishing our dances and learning new ones. 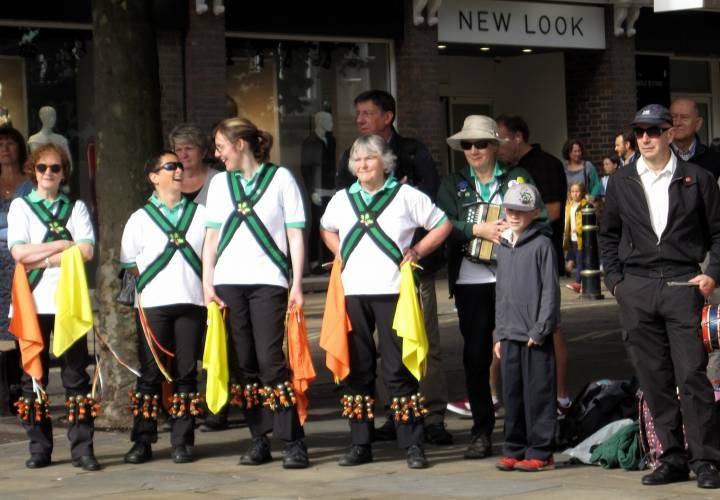 ........York September 2018 - sun on Sunday!